Who made the shortlist for the first-ever Cambodia Property Awards 2016? Nominees for the Cambodia installment of the Asia Property Awards, which rewards the region’s finest real estate, were announced today, and include some of the country’s most established and emerging developers and developments. The independent panel of judges, which is made up of leading experts from all fields of the industry, selected the winners and highly commended companies after a fair and transparent, six-month judging process. Shortlisted companies at the Cambodia Property Awards 2016 are now eagerly awaiting the announcement of winners at the black-tie gala dinner and ceremony on 25 February at Sofitel Phnom Penh Phokeethra. Borey Peng Houth Group is nominated in four categories, including one for the biggest award of the year – Best Developer. It will face Overseas Cambodian Investment Corporation Ltd (OCIC). The Phnom Penh-based group is also a finalist in two residential categories for its housing project Grand Star Platinum. Alongside The Olympia City Development, whose residential condominium project Olympia City is nominated in three categories, developers TC Royal Manor Co Ltd and the Urbanland group each received three nods for their mixed-use and housing projects located in central and outside Phnom Penh, while Torreya Asset Holdings Co Ltd is up for two awards. Following on a record-breaking year in the construction industry in Cambodia, where the value of approved projects reached USD3.33 billion – a 33 percent annual increase from the previous year – investor confidence in the real estate sector is also at an all-time high. “There are many reasons why the country has become a rapidly emerging real estate market, but the fact that Cambodia is coming from such a low base means there are so many opportunities for savvy developers to fill gaps in the market through development in office, retail, hotel and residential, almost across the board,” Simon Griffiths, associate director of CBRE Cambodia and chairman of the independent panel of judges, said. “Leading real estate professionals, developers, designers, architects, consultants all in one room will be a tremendous moment for the industry and, of course, the Awards,” he added. 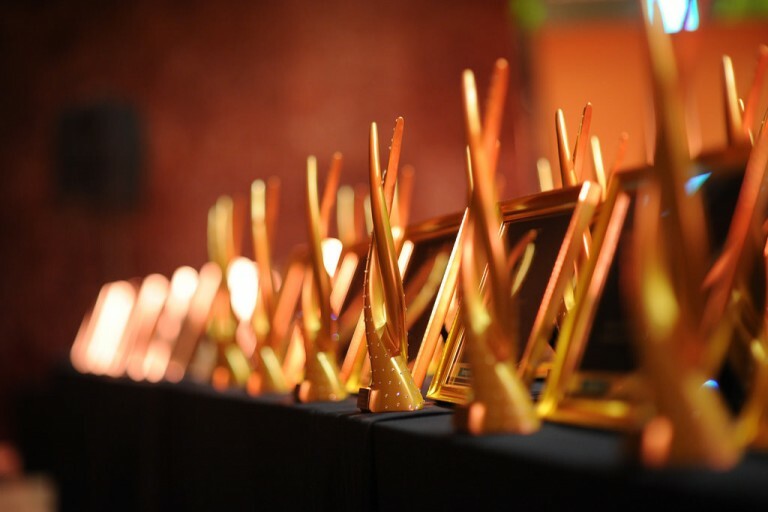 Led by Griffiths, the judging panel was supervised by BDO, one of the world’s largest accounting firms and trusted Asia Property Awards supervisor. In its inaugural year, the Cambodia Property Awards will present a total of 13 awards, divided into the highly competitive Developer, Development and Design sections. “The Cambodia Property Awards will present the top winners a tremendous opportunity to showcase their most outstanding projects on a regional stage at the South East Asia Property Awards grand finale to be held in Singapore later this year,” said Terry Blackburn, founder of the Asia Property Awards and publisher of Asia’s industry leading Property Report magazine. Note: The winners of the ‘Best of the Best’ awards for Best Commercial Development (Cambodia), Best Residential Development (Cambodia) and Special Recognition in CSR will be revealed during the awards gala. In addition to the award categories, property and e-commerce tycoon Rithi Sear will be presented the Real Estate Personality of the Year award by the editors of Property Report. The chairman of Worldbridge Land (Cambodia) Co Ltd is one of the driving forces behind the ambitious, upscale, mixed-use development by the Oxley Gem (Cambodia) joint venture in Phnom Penh. Who will win at the first-ever Cambodia Property Awards?